Good Morning! Today's post is bitter sweet. This is my last week as guest designer over at Skipping Stones Design. I really had a blast working with everyone! 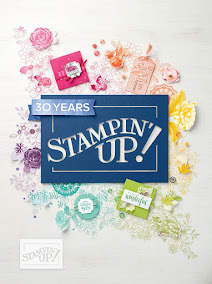 Thank you Jennifer for allowing me to work with your stamp sets and to Pamela for providing some great sketches this month. 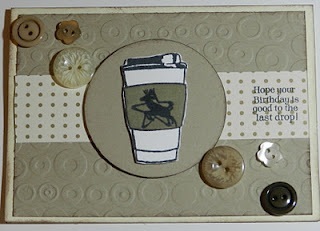 For this week's sketch challenge, I used the Funny Coffee stamp set. I colored in the cup sleeve with a crumb cake marker. I wanted to incorporate some buttons, and I used the neutral collection from SU!. 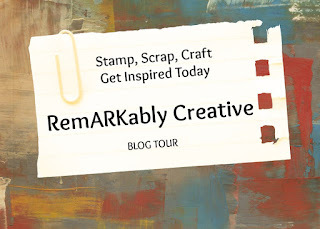 I am also entering this card in the sentimental sundays challenge blog where this week's theme is dry embossing. I had so much fun with this sketch that I decided to make another card using Grunge and Fangs or Fur stamp sets. I have a video on this card that will be posted later on today. Don't forget to go by Skipping Stones Design and play along in the challenge! This is amazing, the sentiment is perfect with the card. 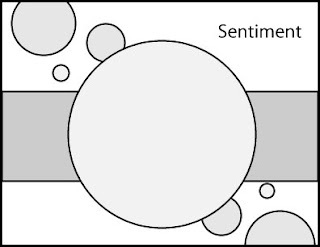 Thanks for joining us at Sentimental Sundays, hope you'll play along again next week. Candice, both of your cards are just amazing! I love the Funny Coffee set, as it is one of my favorites. Thanks for giving so much inspiration to our SSD followers in January!